Home » Health & Beauty » We’ll Teach You How To Get Rid Of A Headaches In Just 5 Minutes Without Pills Or Medications. We’ll Teach You How To Get Rid Of A Headaches In Just 5 Minutes Without Pills Or Medications. When you have a headache and the pill is not in your hands, considering that the situation may seem hopeless. But is not. 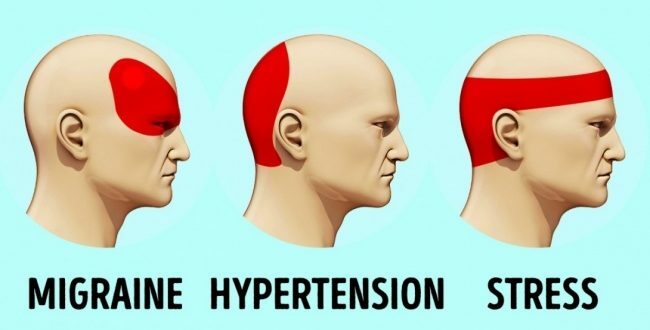 There is a scientific way to get rid of the headache and it is called “Acupressure“. Acupressure is a form of massage. And the effectiveness of this method has been confirmed by numerous scientific studies. By its nature, it is a form of reflexotherapy acupuncture, but does not require a specialized medical knowledge. 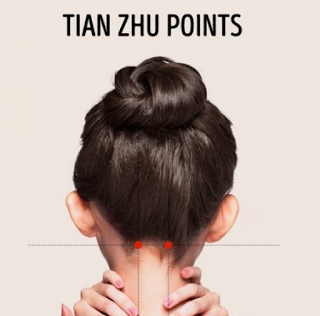 How to Massage Acupressure Points? First you must take a comfortable and relaxing position. The massage does not take long: from 30 seconds to 1 minute. Massage a point with gentle pressure and circular movements. As usual, the headache disappears during the massage or 5-10 minutes later. 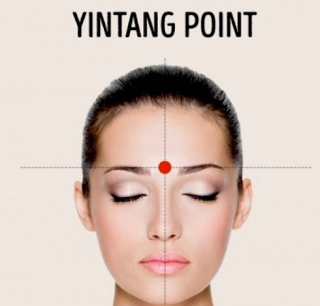 The point of the third eye, or Yintang, is located between the eyebrows at the place where the bridge of the nose passes to the forehead. This point is also responsible for eliminating eye fatigue. 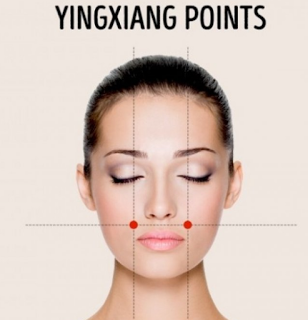 These symmetrical points are located at the base of the inner edge of the eyebrows. Massaging this area also relieves nasal discharge and improves visual acuity. 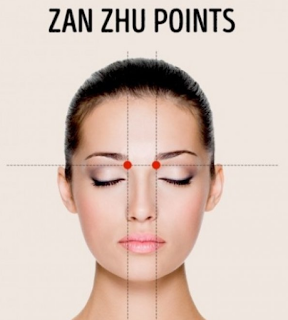 These points are located on both sides of the nostrils aligned with the eyes.This helps reduce headache, toothache and relieves stress. The points are located on the back of the head, in the middle. Between the ear and the beginning of the spine. 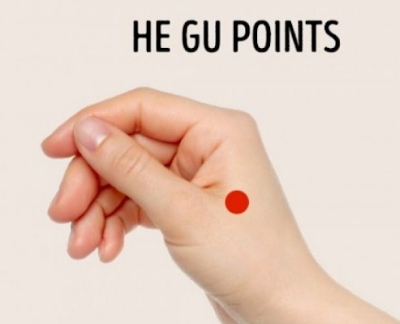 Massaging these points helps relieve nasal congestion, ocular and ear pain, severe headache and migraine. 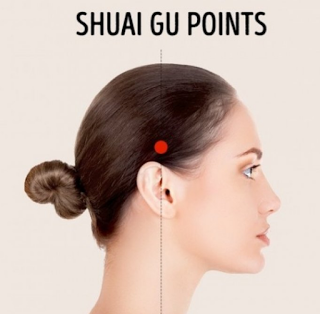 Shai gu points are located 2-3 centimeters from the beginning of the hairline in the temple area. Feel a little dimple to find the point. The pressure applied in this area relieves temporary pain and eye fatigue. These symmetrical points are located behind the hand, between the thumb and forefinger. This helps to relieve back pain, toothache, and tension in the muscles of the neck.